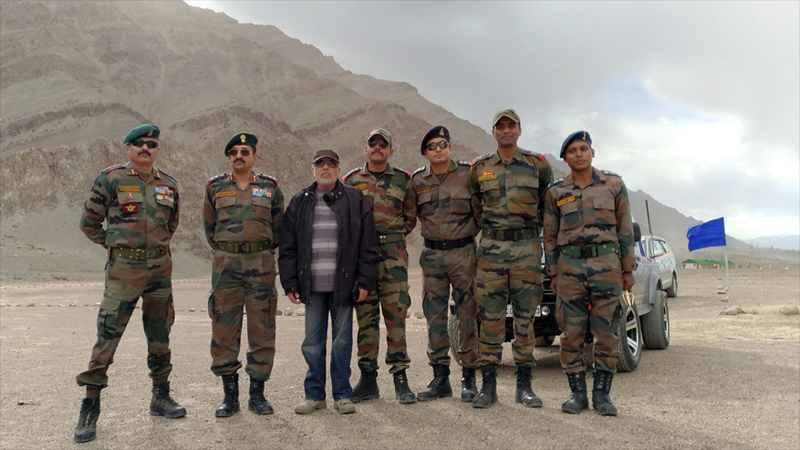 JP Dutta announces his next war drama “PALTAN”! 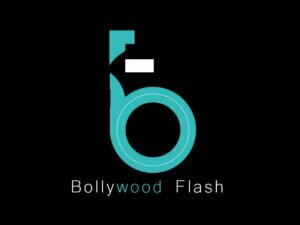 Nawazuddin Siddiqui & Bidita Bag steam it up for Babumoshai Bandookbaaz! FriendshipDay 2017: Telly celebs give some friendship goals!